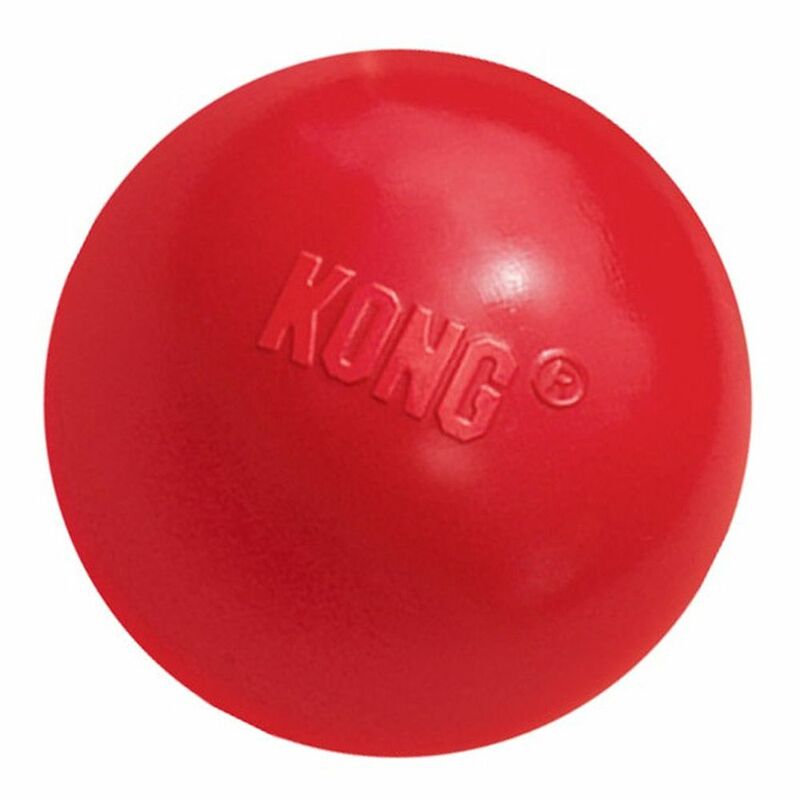 This KONG Ball is made from extra strong red natural rubber and features a hole through the centre for treats. 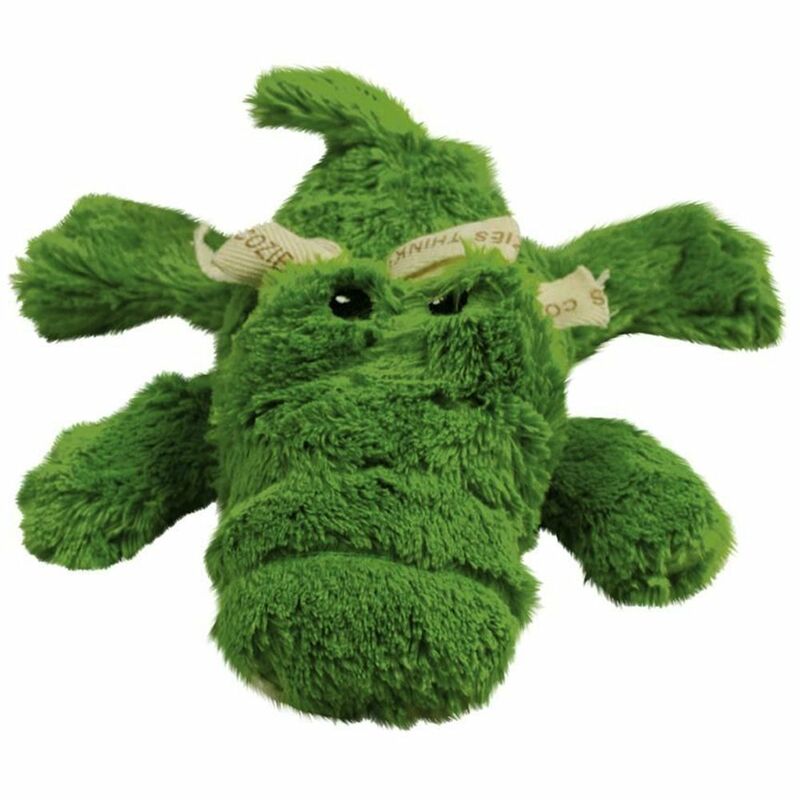 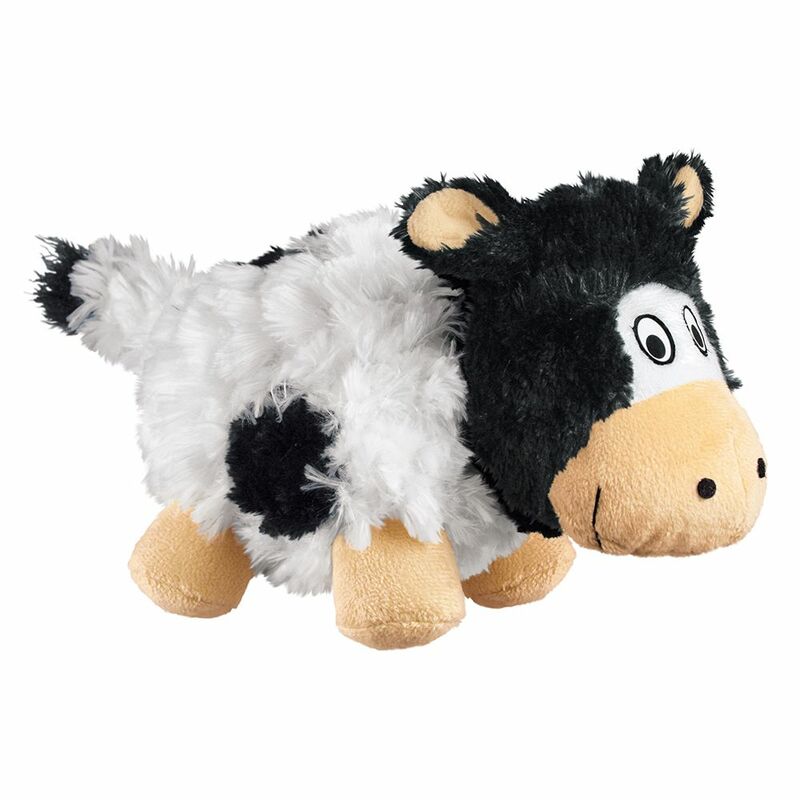 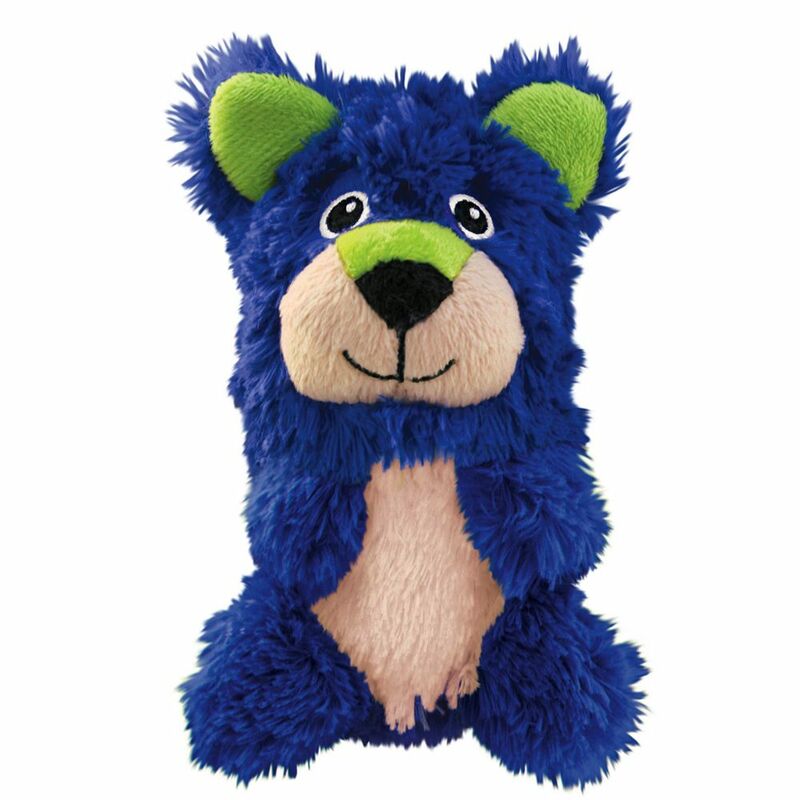 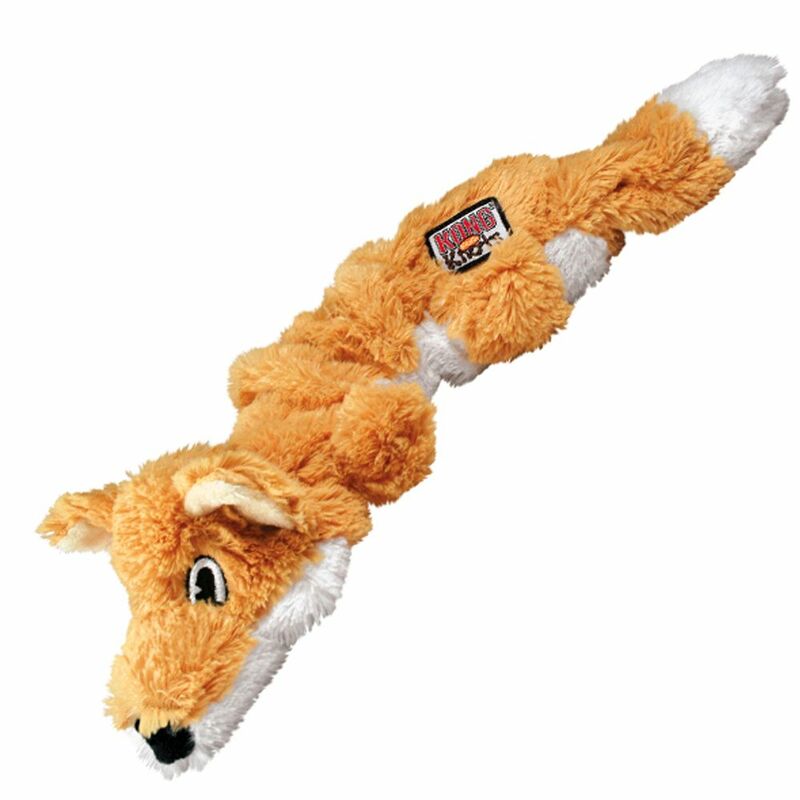 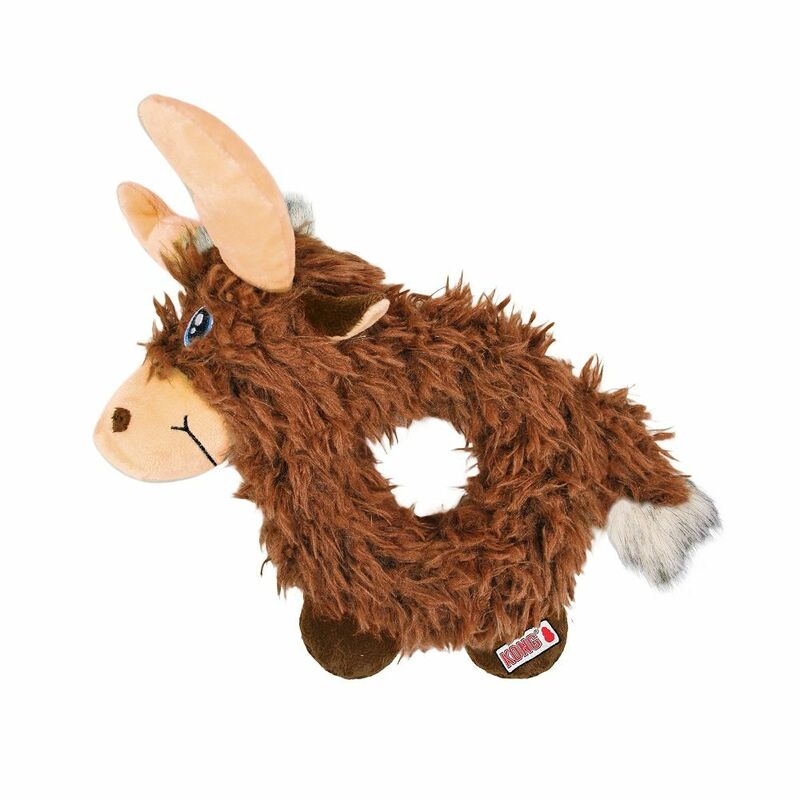 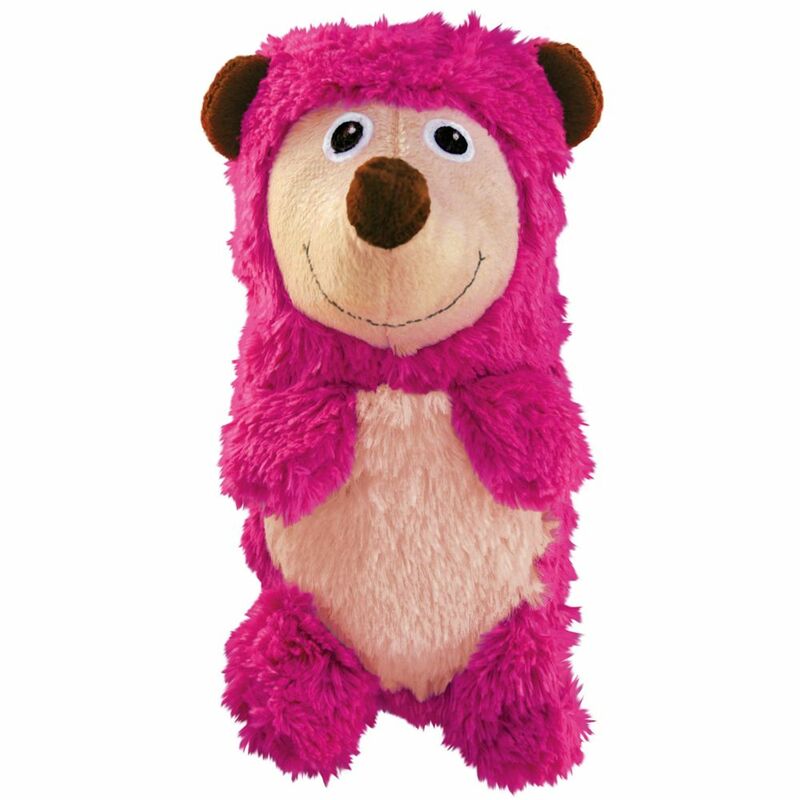 The KONG Barnyard Cruncheez Sheep is a plush chew toy with an internal crackling bottle and rattle. 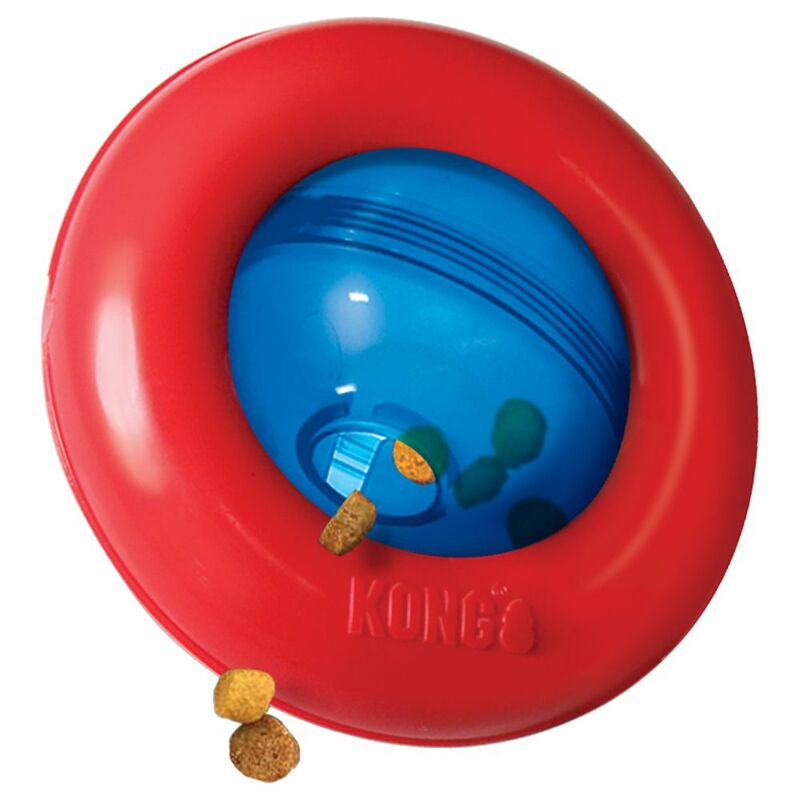 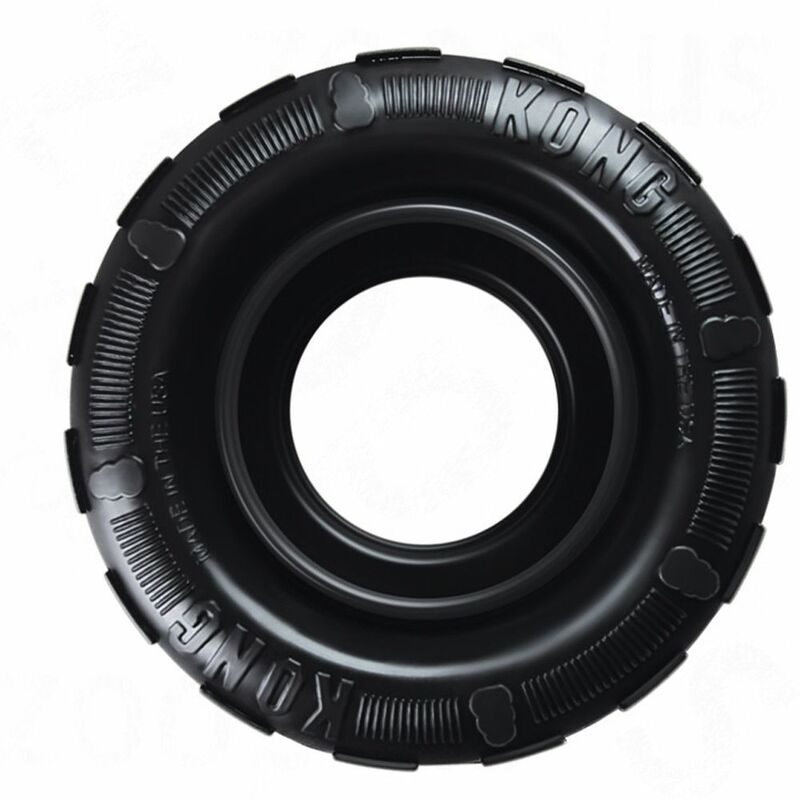 The KONG Gyro is sure to entertain with irresistible roll and flip action that entices and intrigues dogs. 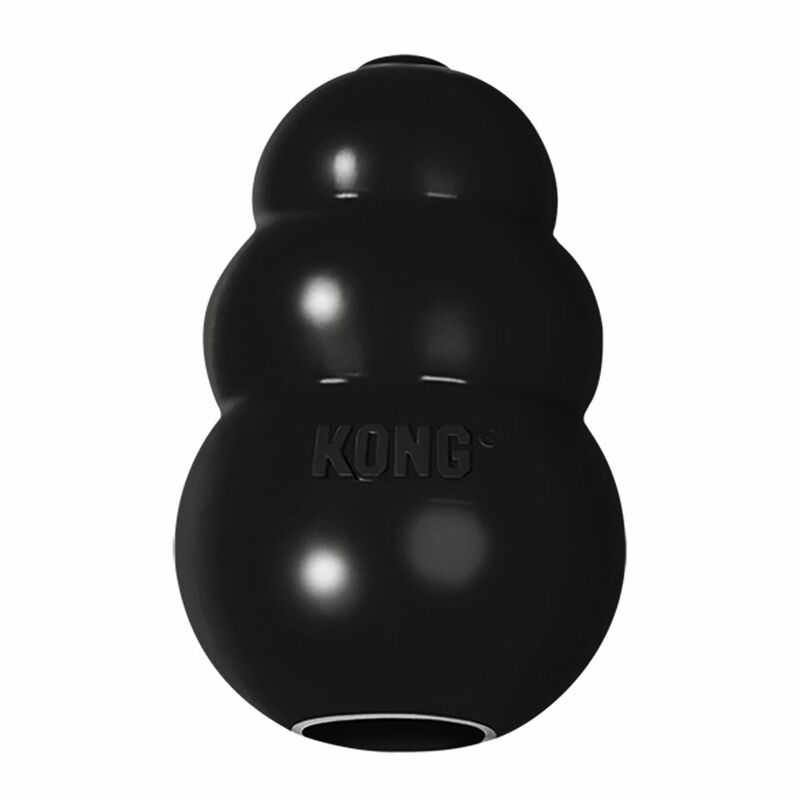 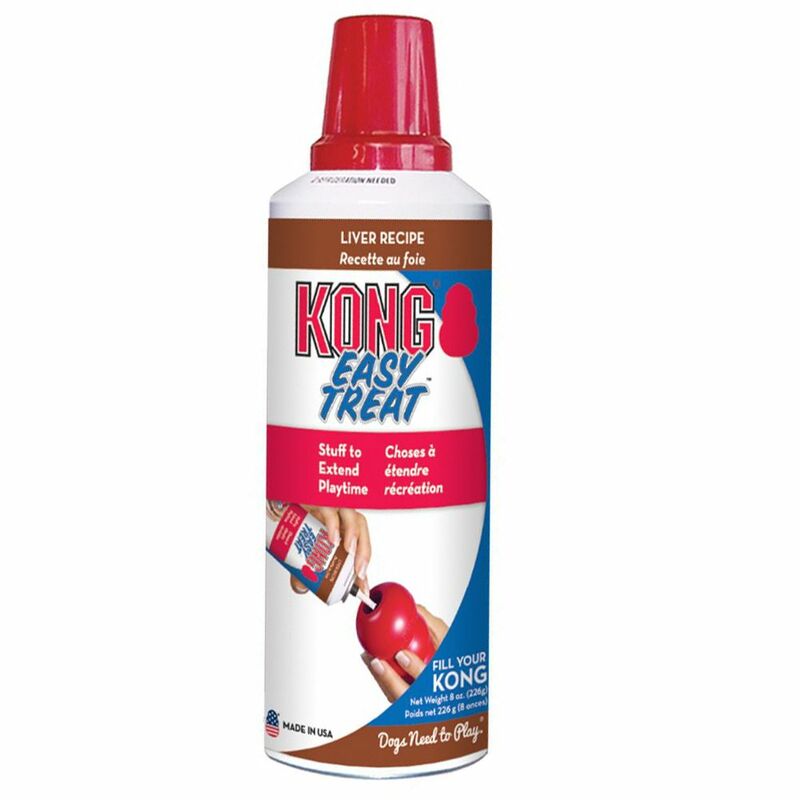 The�Kong HandiPOD Clean Refill contains 2 new rolls of durable biodegradable�poo bags and a new pod of hand sanitizer to replace used ones on your Kong HandiPOD Clean Dispenser. 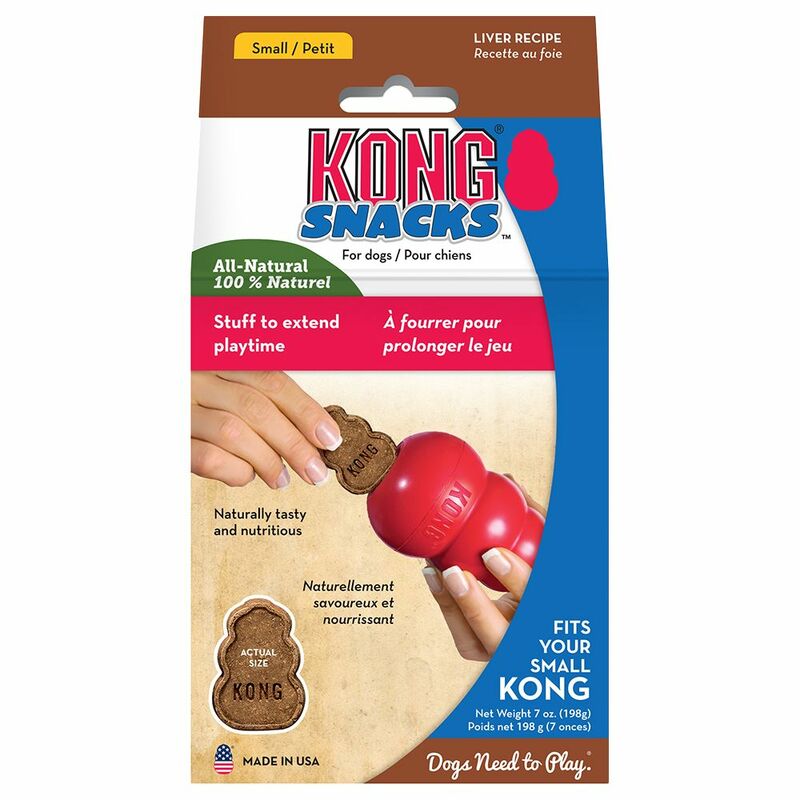 The�Kong HandiPOD Mini Pick Up Bag Refills contains 4 new rolls of durable biodegradable�poo bags to replace used ones on your Kong HandiPOD Mini�products. 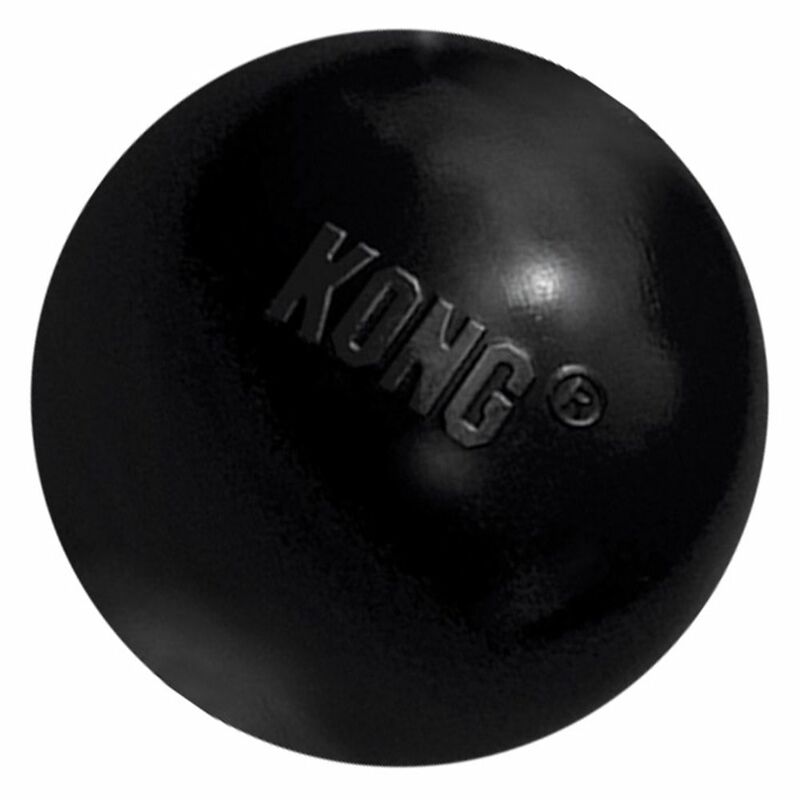 The�Kong HandiPOD Pick Up Bag Refills contains 4 new rolls of durable biodegradable�poo bags to replace used ones on your Kong HandiPOD products. 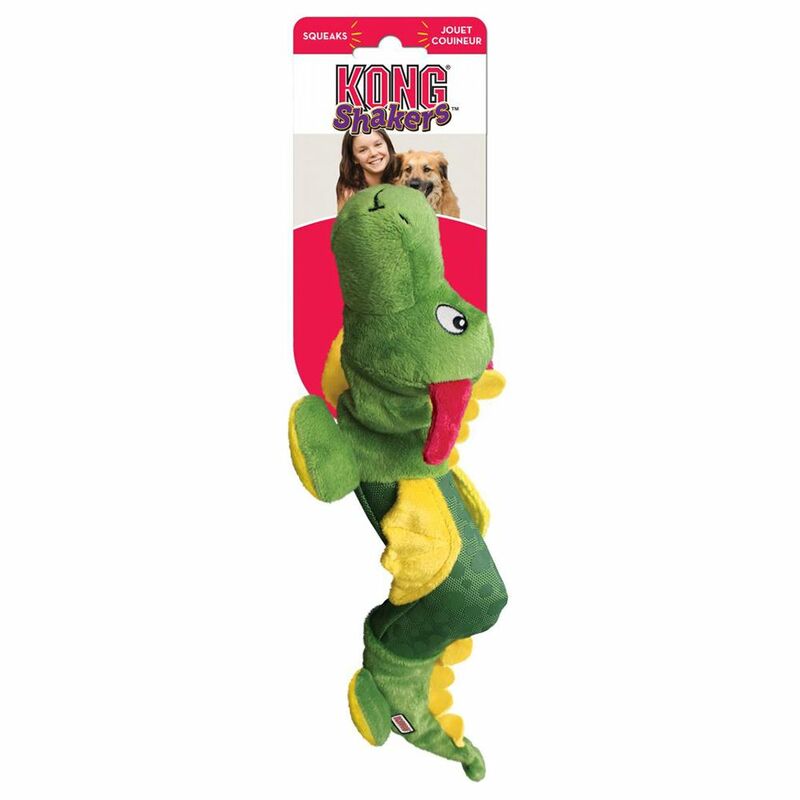 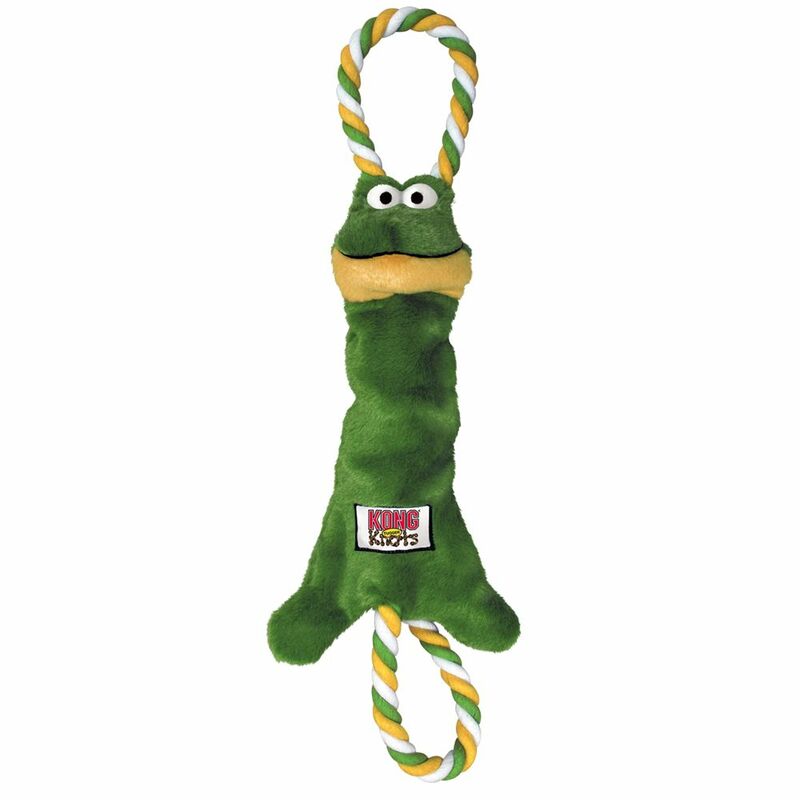 KONG dog toys are well known for their durability and toughness and this Squeezz Ring with Handle is a great plaything with plenty of interactive potential. 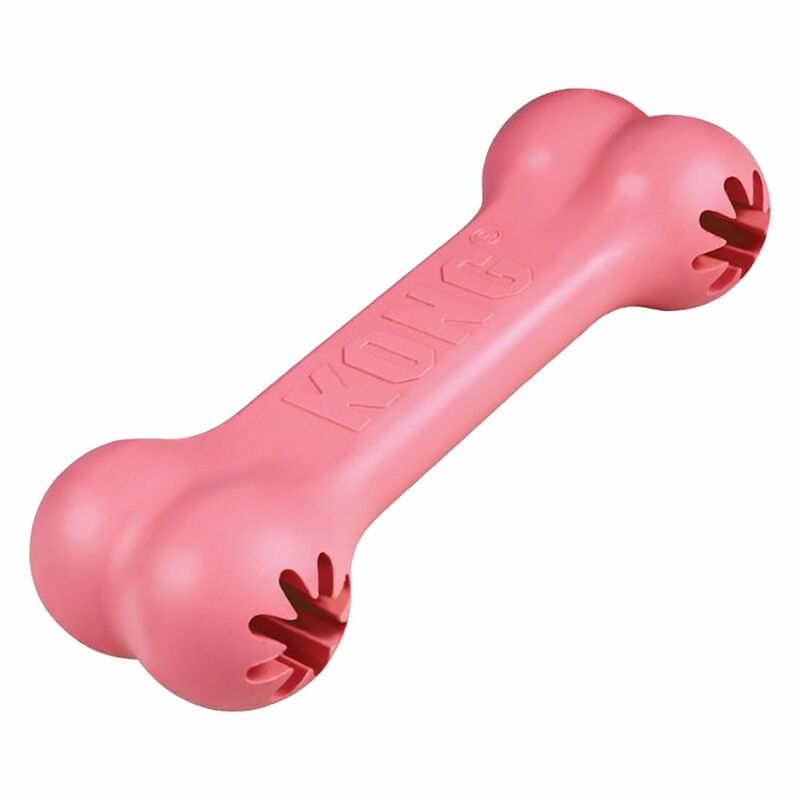 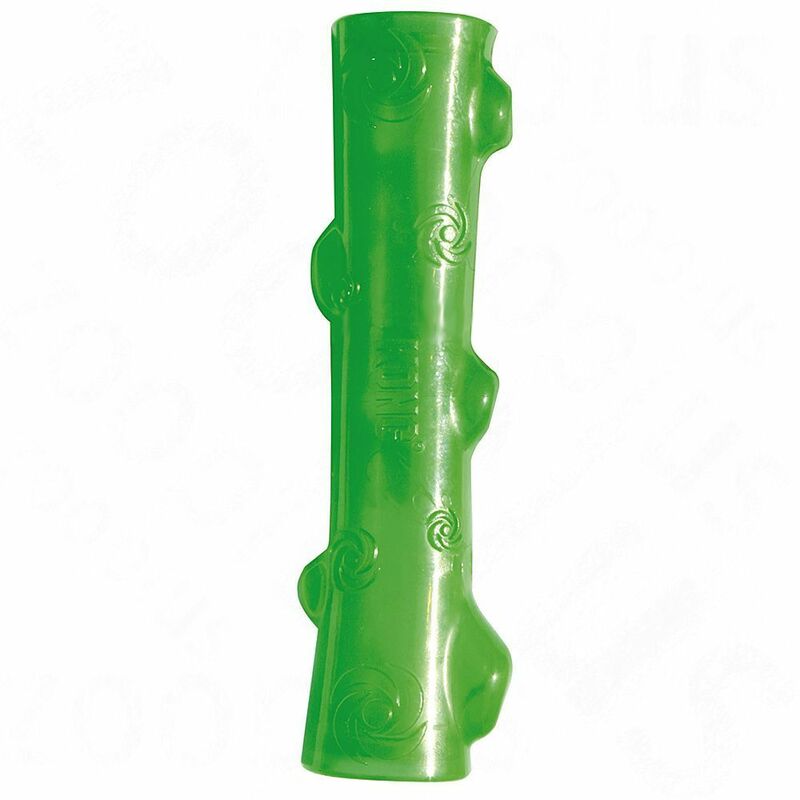 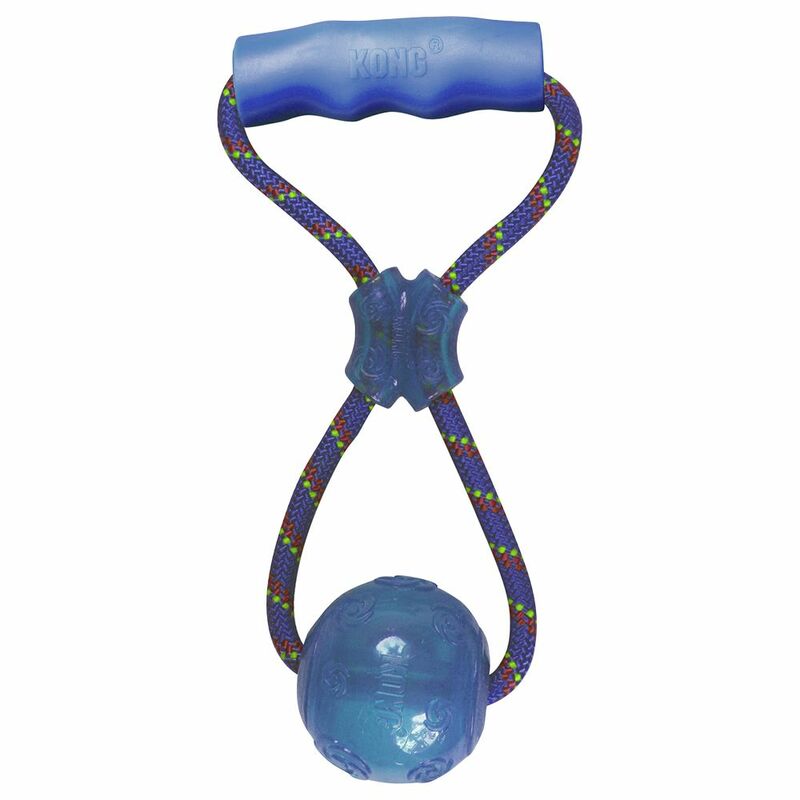 A fun take on the classic dog bone the KONG Squeezz Crackle Bone � Medium adds a crackle sound to it for a more exciting and entertaining play time. 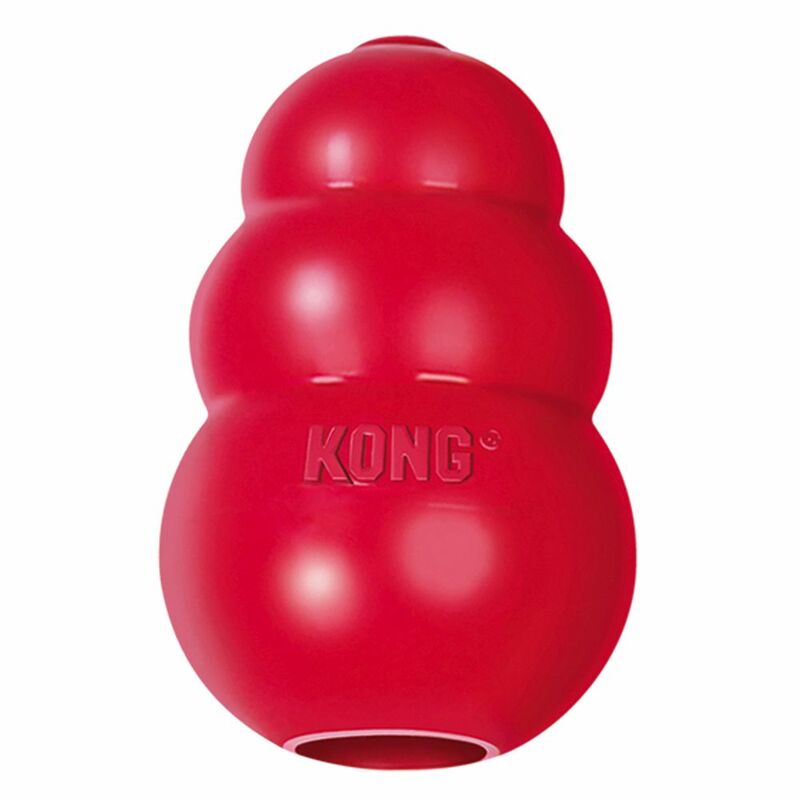 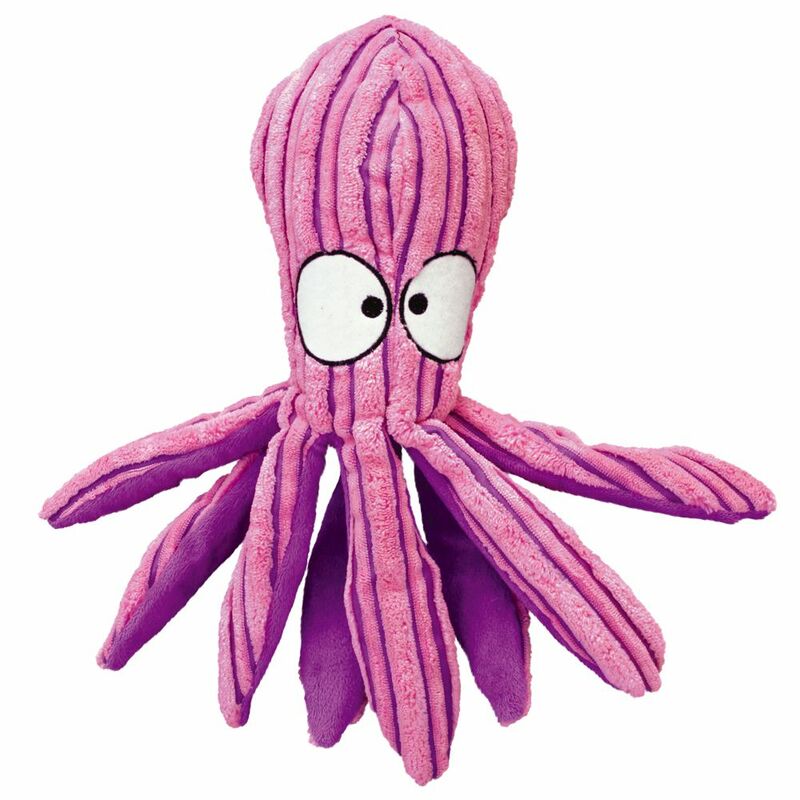 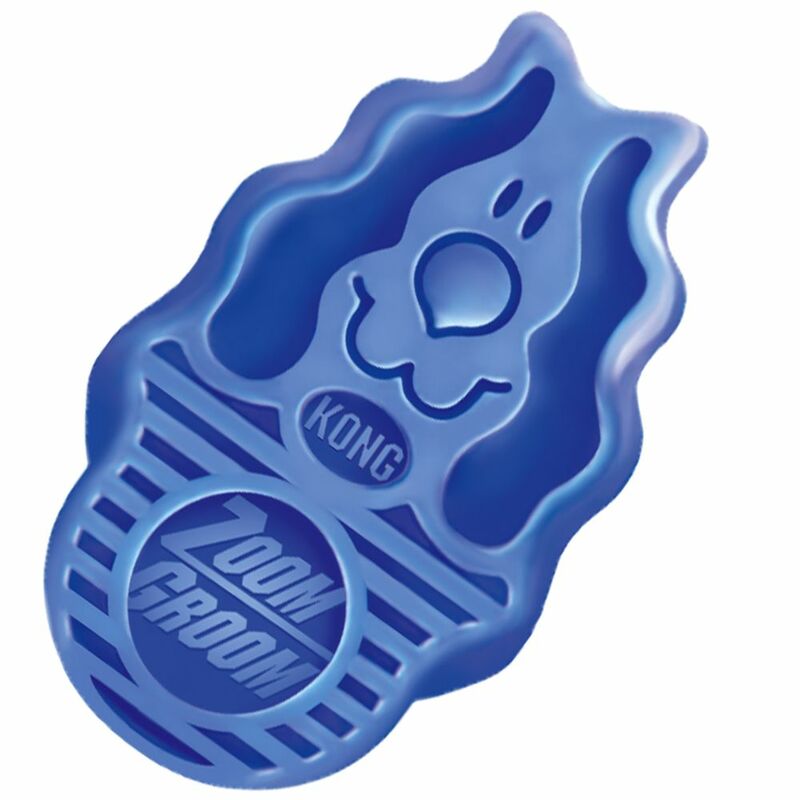 These KONG Squeezz Jels are vibrant animal-shaped characters that squeak and bounce in equal measure.